Welcome to the Designbox Design Store for ComponentOne Studio Enterprise. We are pleased to offer these Design Palettes that target ComponentOne Studio for WinForms controls, free of charge, to licensed Designbox and ComponentOne customers. 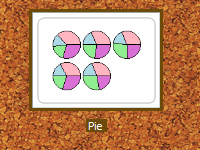 Click on the Download button next to the Design Palette(s) you would like to install. Next, you should download the Design Palette file (.dpx) to the location of your choice. To save a step, you can download the file directly into your Designbox Design Repository. If you downloaded the file to a location other than your Design Repository, you will need to import the library into your repository using the Import Design Palette feature. Finally, use the Load Existing Palette Dialog to load the palette into Designbox. 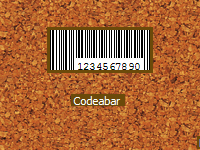 Contains designs for all the supported BarCode types for C1BarCode. Includes all the possible Chart Type designs for the C1.Win.C1Chart class. 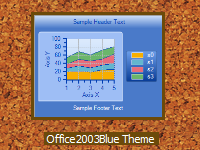 Includes popular theming designs for charts using C1.Win.C1Chart.Style. 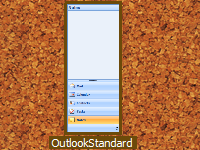 Contains common theming designs as well as an 'Outlook' design for C1NavBar. 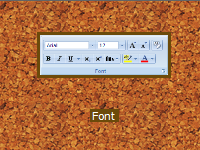 A rich set of large and small Ribbon Button images that can be applied with a single click. This palette contains a set of starter designs for Ribbon Groups that can be mixed and matched in a C1RibbonTab. Copyright Â© 2008-2011 StudioWorks Software, LLC. All Rights Reserved. Designbox, Designbox Gallery and Design by Example are trademarks of StudioWorks Software, LLC in the United States. Microsoft, Visual Studio, and the Visual Studio logos are trademarks or registered trademarks of Microsoft Corporation in the United States and/or other countries.